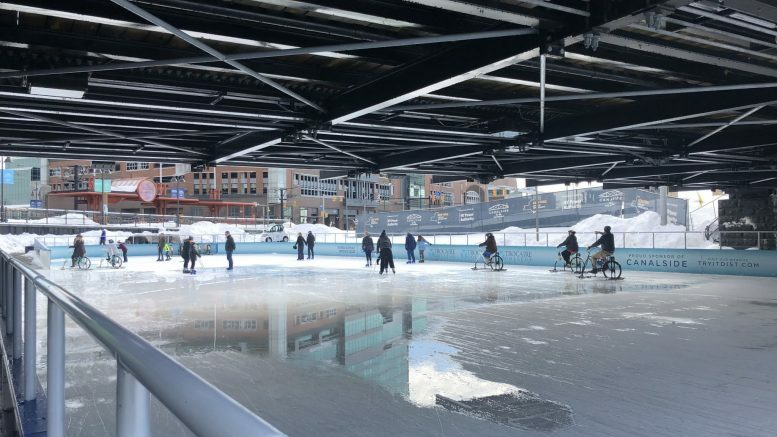 Ice skating in Buffalo, New York is a must-do when you visit the city (no matter what season it is). 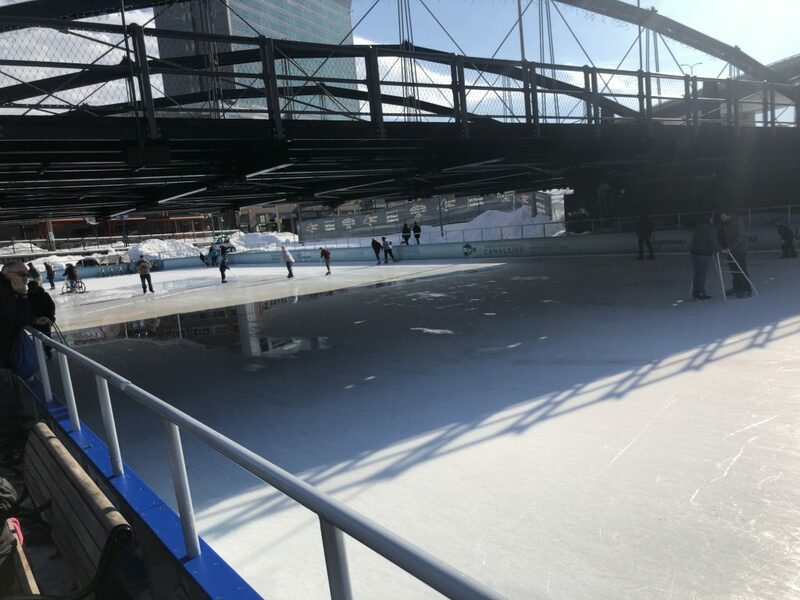 But if you are looking to make it an event, ice skating at Canalside in Buffalo is one of the best experiences you can have while you’re there. 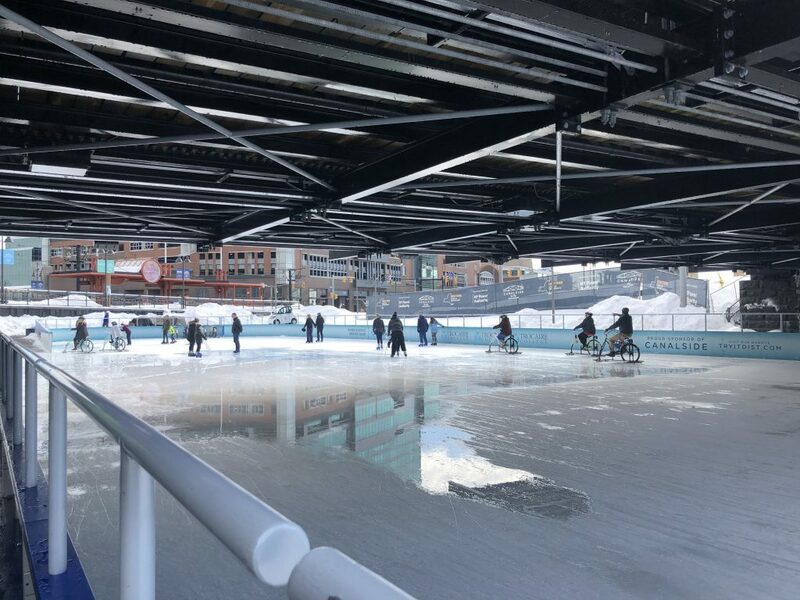 Canalside, previously known as both Canal Side and Erie Canal Harbor, is located right in the middle of downtown Buffalo, New York. It’s only steps from the Harbor Center and Keybank Center. 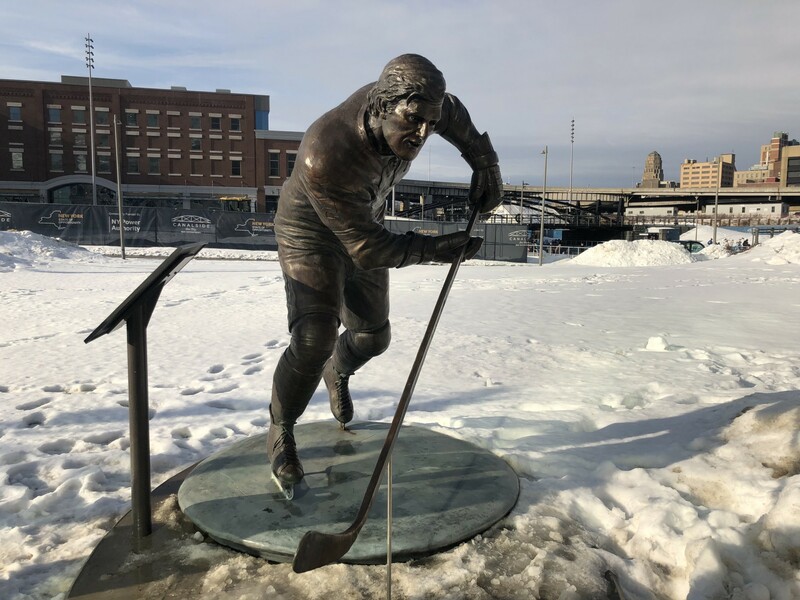 From the ice rink, you can see the Buffalo Thruway — which is both an eyesore and an important piece of Buffalo history. It’s a good metaphor for all of Buffalo — the old and the new. 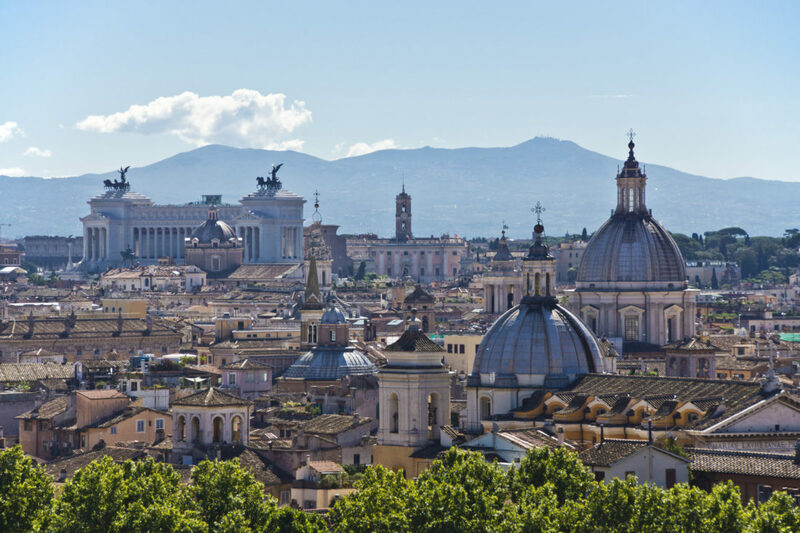 When you are downtown, you can see all the beautiful old architecture mixed with new construction and rebuilding. The Erie Canal Harbor was first built in 1825 and is what made Buffalo one of the most powerful (and large) cities in the country. 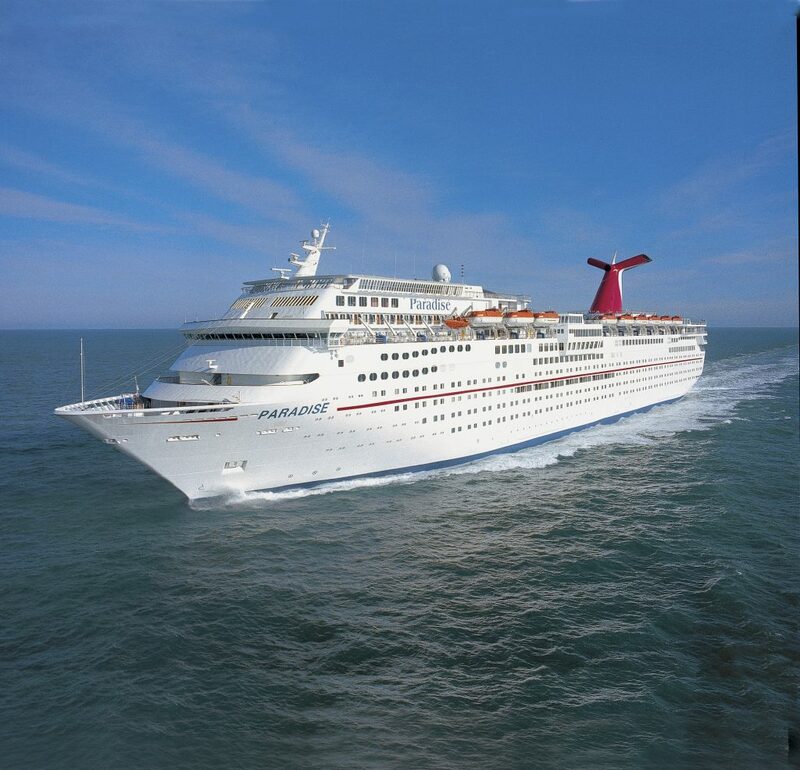 It became the gateway from the East Coast to the Great Lakes region. 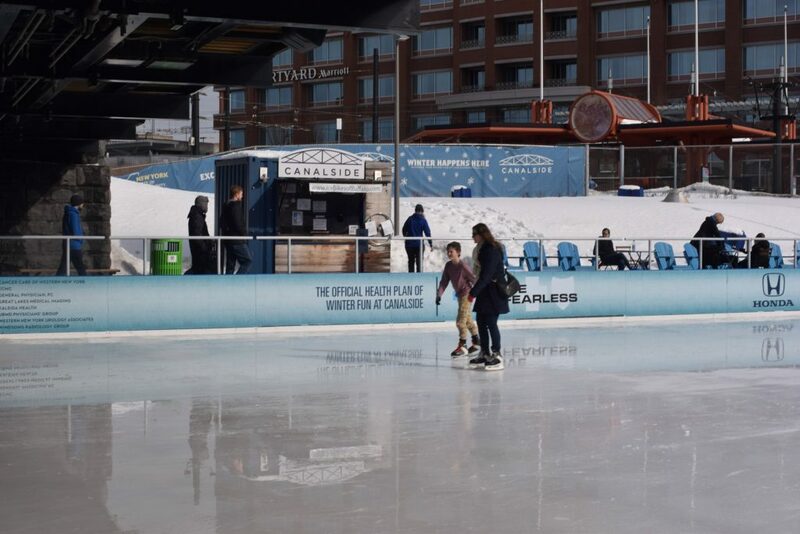 Believe it or not — a lot of people in Buffalo know how to ice skate. The city has dozens of ice rinks and hockey, figure skating, and curling are important parts of the culture of the area. I have a lot of family in Buffalo, and when we visited the city we brought our family (of all ages!) out to ice skate. 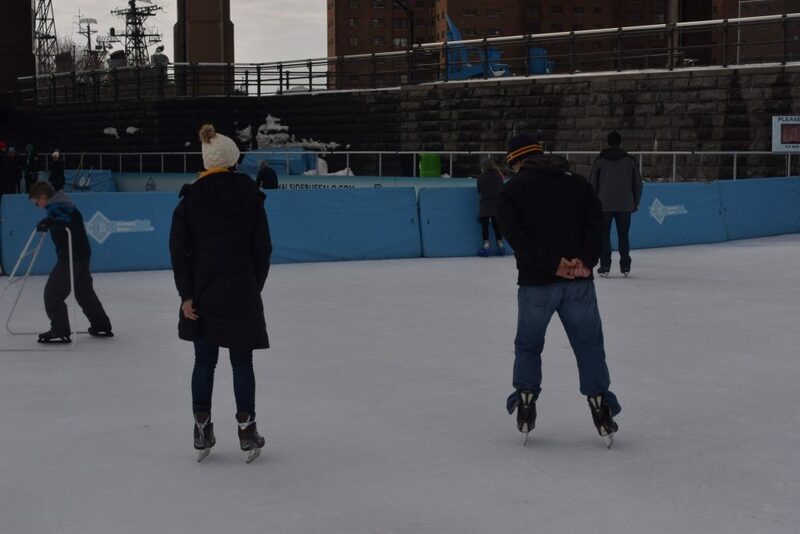 Bringing family out to the ice rink is always a favorite — for small kids and adults alike. 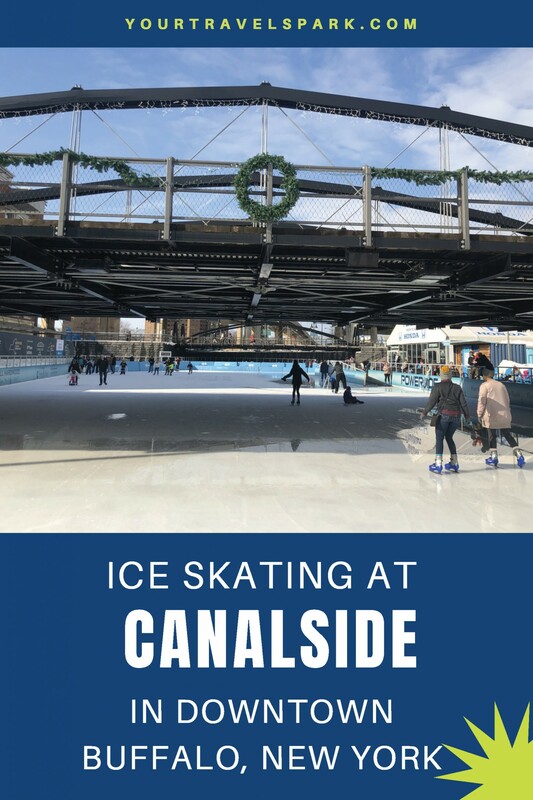 Hockey is an important part of life in Buffalo, and Canalside is only steps from the Keybank Center, where the Buffalo Sabres play. Billionaire Terry Pegula bought the team in 2011 and was an important force for building up the downtown area. 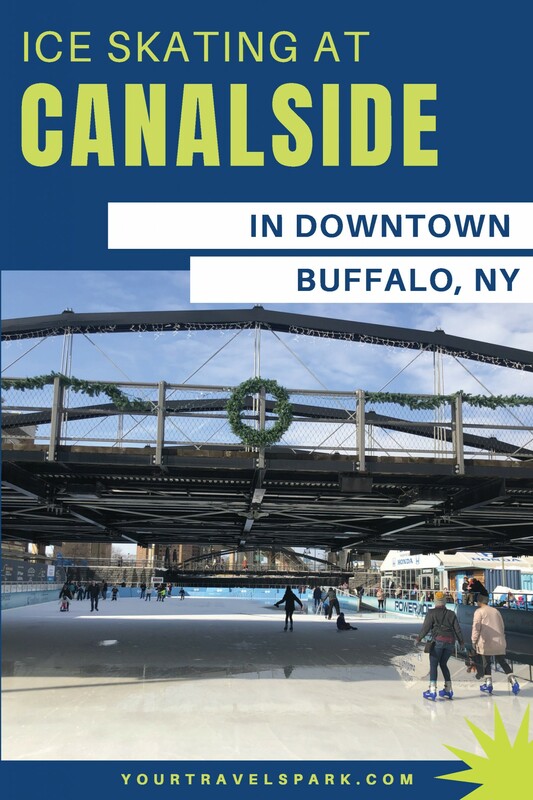 Canalside is open during the winter months in Buffalo. 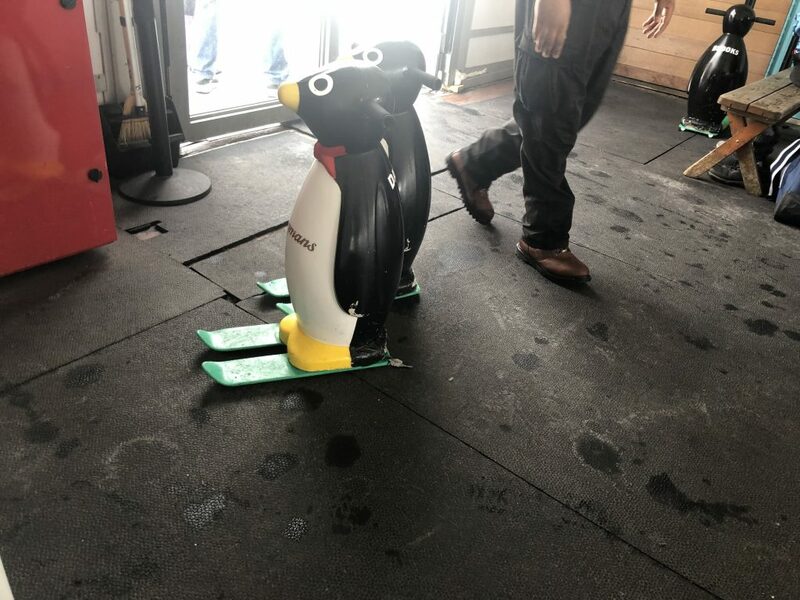 You can also purchase a season pass for the rink. 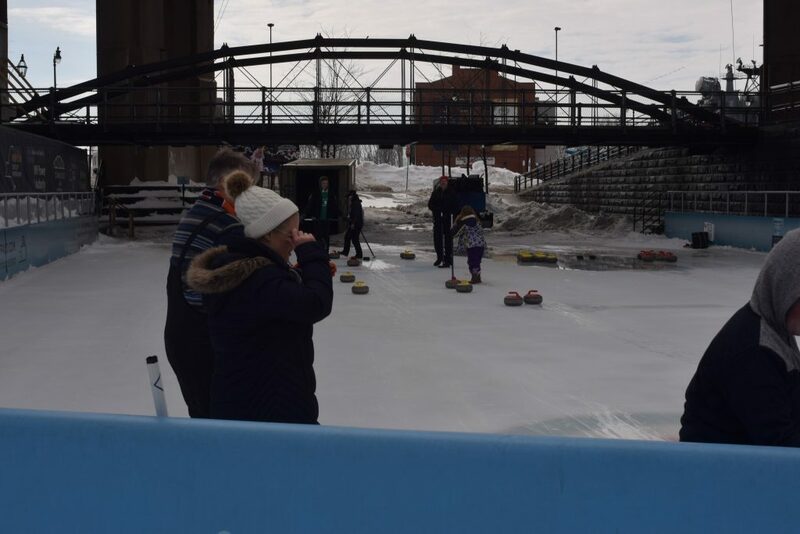 You can also sign up for curling and open skate. 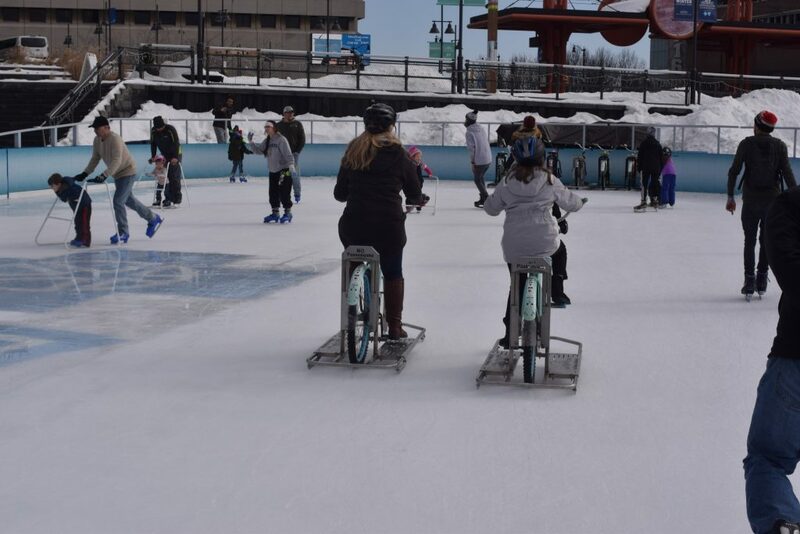 During open skate, you can also rent an “ice bike” — which is exactly what it sounds like: a bicycle you can ride on the ice. 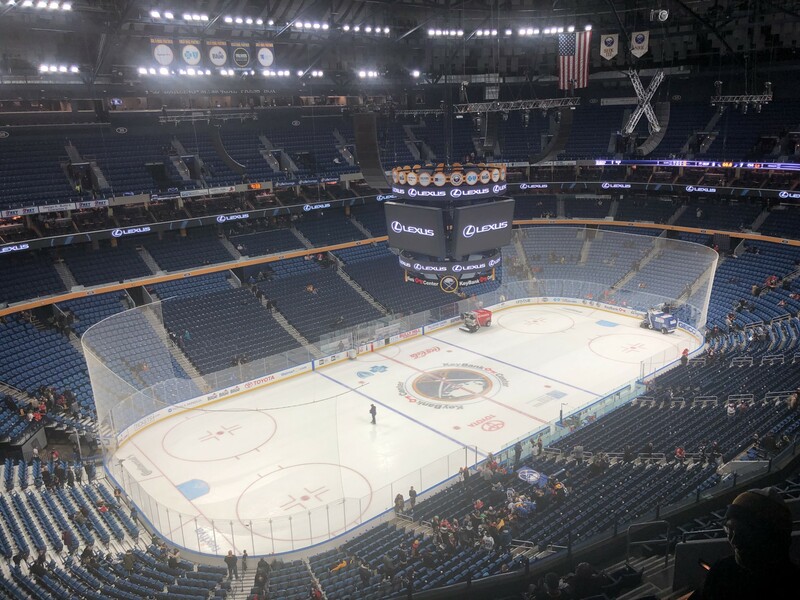 Buffalo Sabres: Buffalo’s NHL team plays at the KeyBank Center. See their full schedule here. 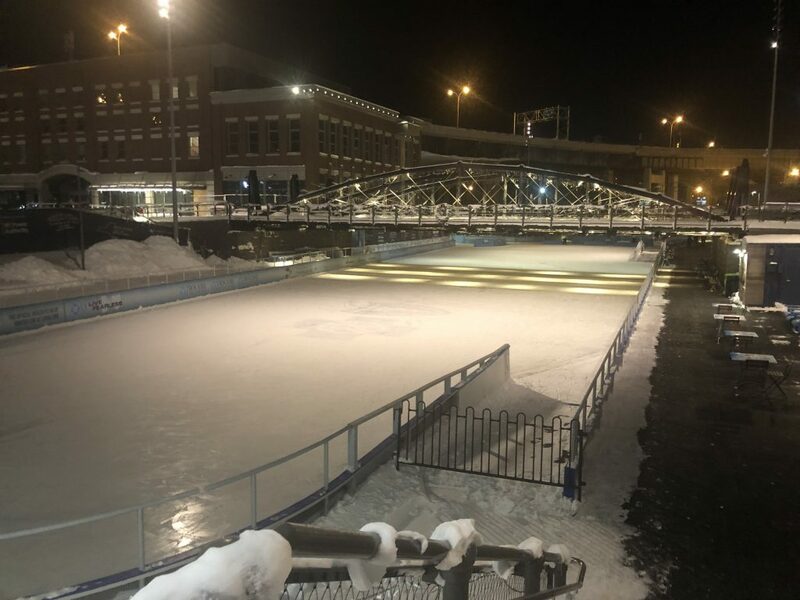 Harbor Center: The Harbor Center has its own sheet of ice, and local teams like the Canisius Golden Griffins play there. Restaurants: After a game, nearby restaurants are full of plenty of hockey fans, including 716 and the Pearl Street Brewery. 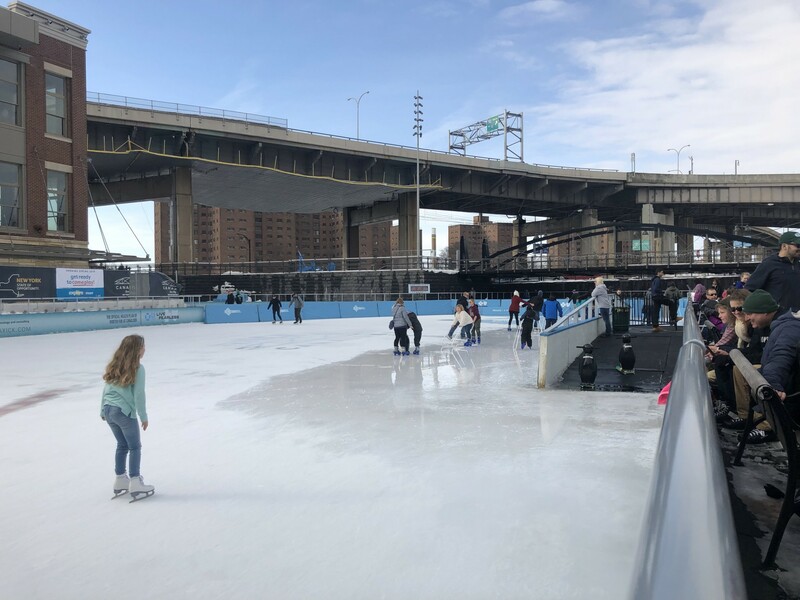 Buffalo & Erie County Naval & Military Park: The park is open year-round and is a fun place to take your family while in town. During the summer, there is a merry go-round and other fun activities. 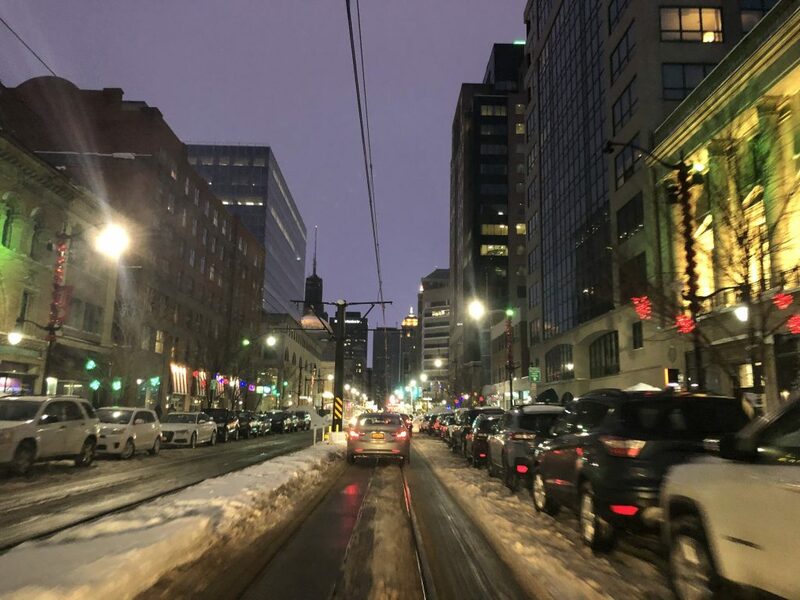 Buffalo, New York may not be #1 on everyone’s vacation list, but it is a pretty amazing city no matter what time of year you visit. 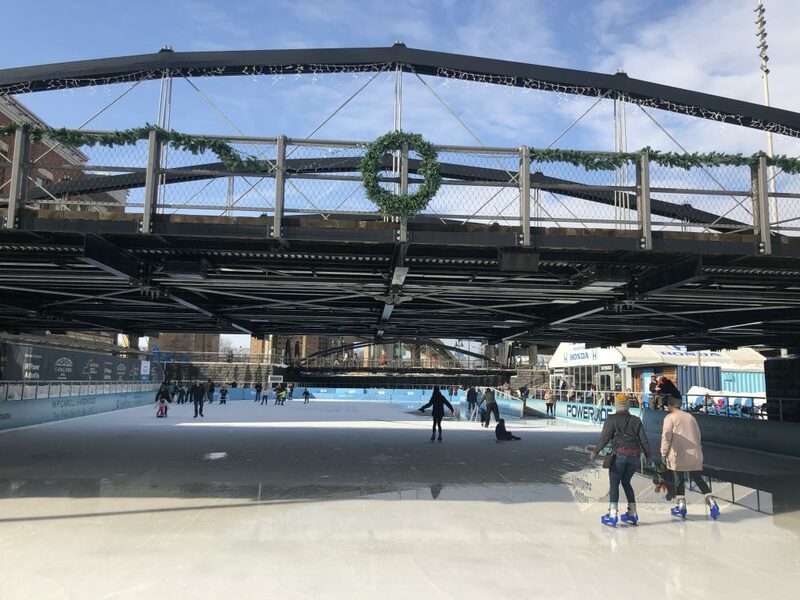 Eat some chicken wings, do some ice skating, and enjoy the history of a city that was once a major power in the U.S. economy. Tell us – Did we miss anything?